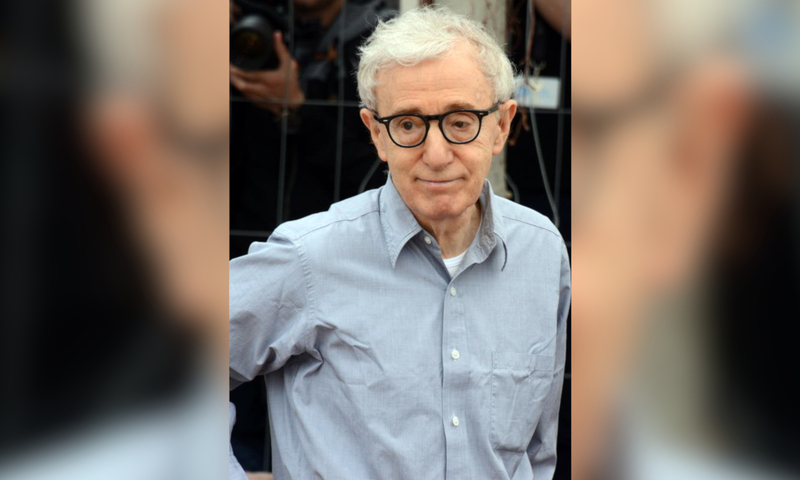 Woody Allen has revealed that Amazon Studios have turned away from a four-film distribution deal over an old molestation allegation. He says due to the allegation that was made over 25 years ago, that he allegedly molested his adopted daughter, Dylan, it has impacted on a deal with Amazon. Woody filed a lawsuit on Thursday that requests at least $68 million — according to the documents submitted, Amazon was going ahead with a deal to distribute A Rainy Day in New York as of August 2017, which stars Selena Gomez and Timothee Chalamet — but have now backed out. According to Woody, the film is waiting to be distributed as it is ready for release, but Amazon back out in June 2018 and their explanation to him is due to “renewed allegations” and Woody’s “controversial comments” the deal is off. In a nutshell, Woody is suing Amazon for breach of contract and damages, whilst A Rainy Day in New York is yet to be released.